PFERD | R.J. Kates Co. 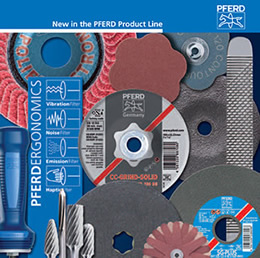 Established in 1799, the PFERD brand name is synonymous with outstanding premium-quality tools and abrasives. 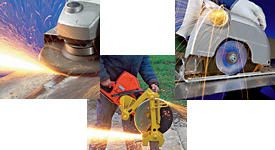 Today, we manufacture more than 7,500 PFERD brand grinding, cutting and surface finishing tools. 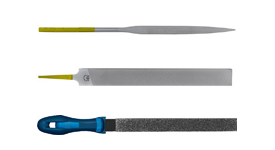 And a complete range of ADVANCE BRUSH power and maintenance brushes. 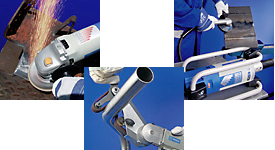 PFERD INC. is the U.S. subsidiary of August Rüggeberg & Co. 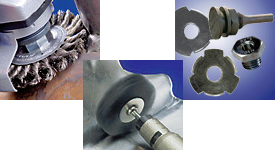 Founded in 1799, PFERD began by making files for blacksmiths (“PFERD” is German for “Horse”) in Marienheide, Germany. 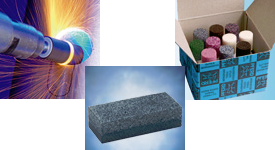 Progressively PFERD has developed expertise in manufacturing a wide variety of quality abrasives and cutting tools. 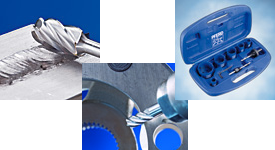 With ISO 9001 certification and two centuries of experience, PFERD has become a global presence in the marketplace. 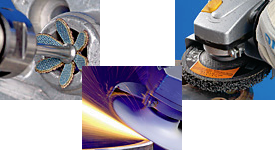 Our goal is to offer “single-source” solutions for hand finishing, grinding, cutting, and specialty applications.